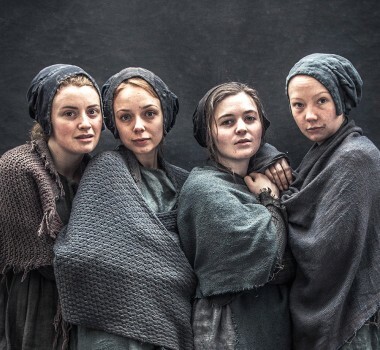 In this Drama-Documentary Historian Helen Castor explores the life of the teenage Jane Grey, the first reigning Queen of England. In 1553, Tudor England is rocked by a constitutional crisis. 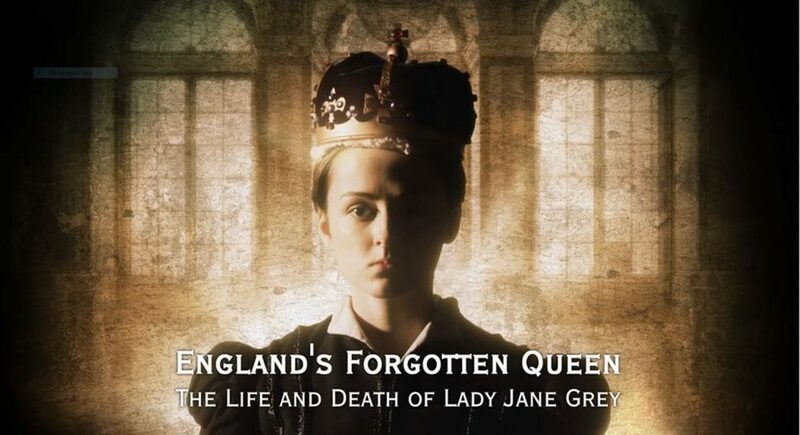 In an attempt to block Mary Tudor from power, a coup thrusts Jane onto the throne.